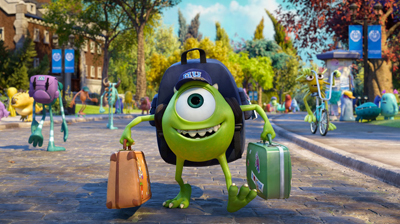 Before Michael Wazowski and James P. Sullivan made their names at Monsters, Inc., the duo first met in the hallowed halls at Monsters University. Things are not always copacetic between the two, and they have to learn to work together during their college days. You may have the winning strategy for the Scare Games, but how well do you know Monsters University?